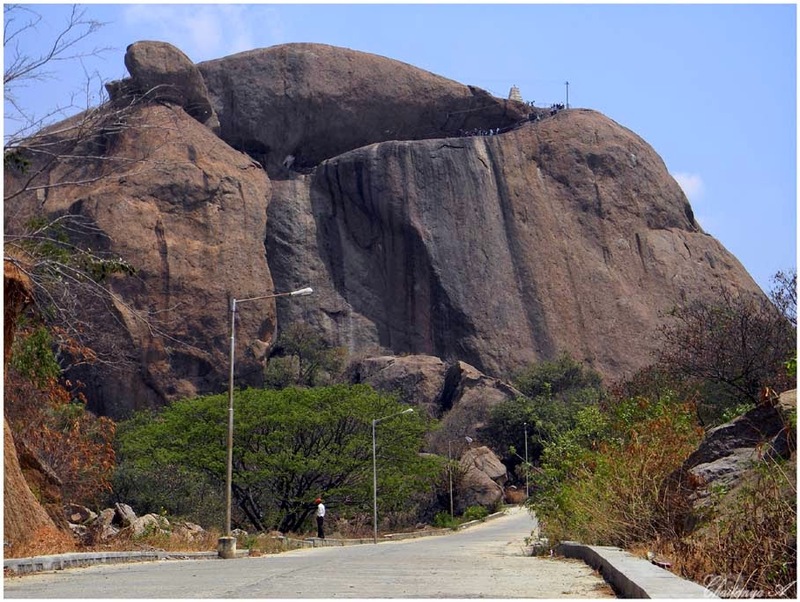 Ramanagaram is also well-known for the protrusion of the huge rocky and steep mountains which make it a favorite among tourists for rock climbing, rappelling, trekking and a variety of other adventure sports. 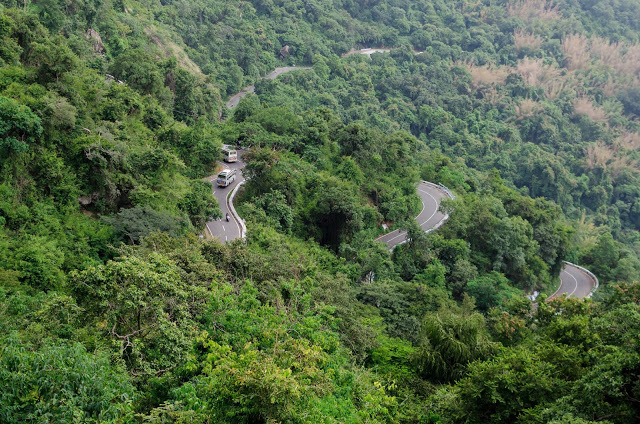 The eye striking cliffs are of great altitude measuring about sixty to seventy feet, making it good for activities like rock climbing.It is approximately about 50 kms from Bangalore on the route to Mysore. 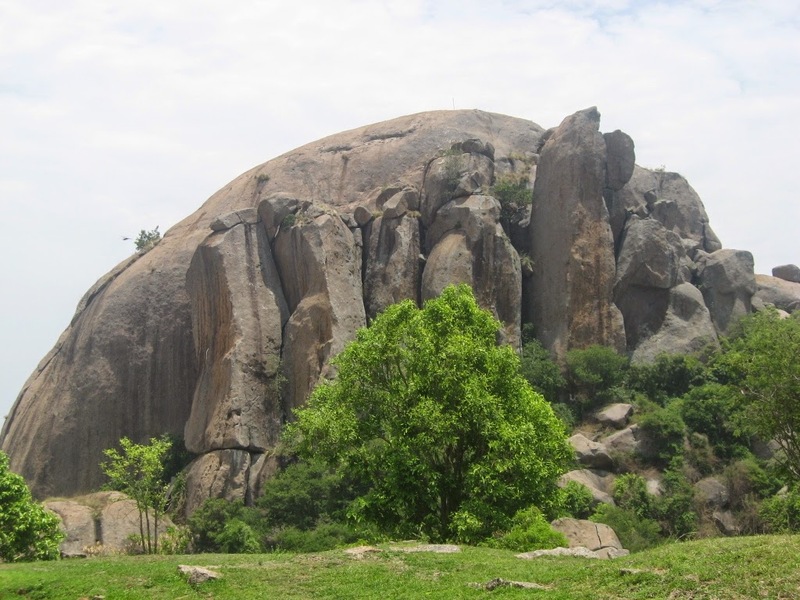 There are quite a few hilly formations that you climb or simply trek. The most famous of the lot, however, is Ramdevara Betta, partly because it houses two temples which are visited by a lot of pilgrims every year. There are two ways you can reach the top of Ramdevara Betta. You can take the stairs if you want the easy way out. 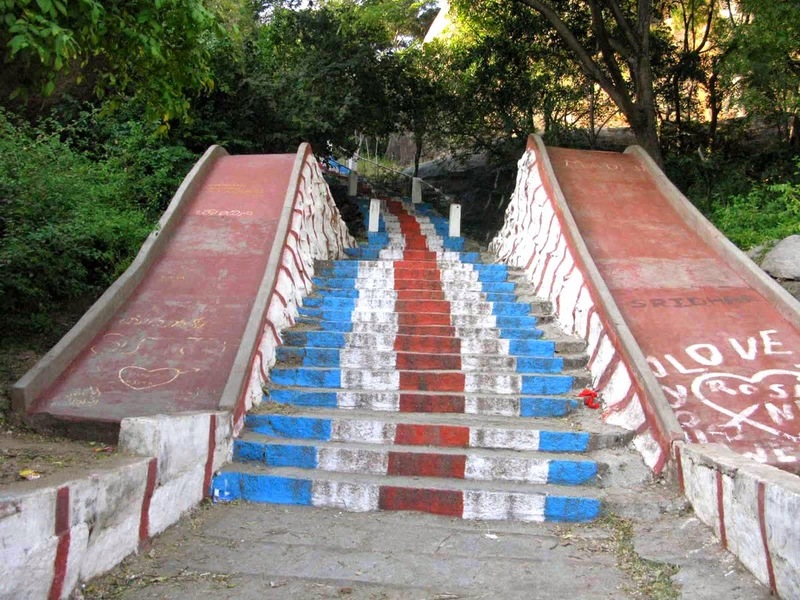 There are about 400 stairs in all that you need to climb in order to reach the top of the hill. The top of the hill has a small lake which has temples on either side. One of these temples is dedicated to Lord Shiva and Parvati while the other one is dedicated to Lord Rama. But it is not just the temples that await you at the top of this hill. The view you get from the top is simply gleaming. There are hills all around, and if you take the trek in the early morning hours, the mist surrounding the place makes it even more beautiful.